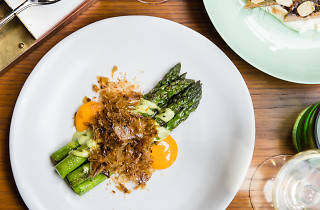 The first Sydney-based culinary venture from British Michelin-starred chef Jason Atherton, pictured above, is now open. It's been built as part of a major revamp of the Old Clare Hotel, now a 62-room boutique design hotel, and sits within the new Kensington Street Precinct. 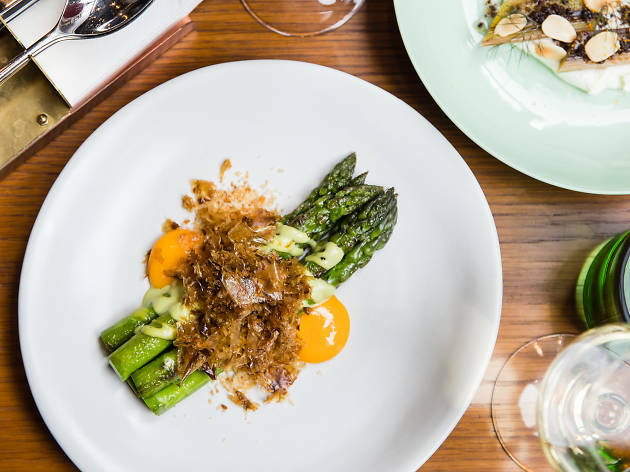 (Elsewhere in the build is degustation restaurant Silvereye, and Automata, a less formal, but equally fantastic offering, as well as the revamped pub, The Old Clare Hotel). Tony Gibson, previously of Manly Pavilion, is in charge of the kitchen as head chef, with Robert Daniels as executive chef. The 118-seat space is serving breakfast, lunch and dinner.